Historic properties in Savannah Georgia require special attention to detail and often times are restricted in the types of remodeling and renovations that can be done, especially if they are on the National Historic Registry. Our general contractor is experienced in restoring historic properties to their natural charm and glory, following guidelines and using specific materials to bring back the natural look of your home or structure. In many cases, restoring the interior of the structure or home has more flexibility than the exterior of the property. We will work with you to identify your needs to ensure that the outcome of our restoration is what you are looking for, but also holds true to the natural look and feel of the property. Because we are a locally owned and operated general contracting firm, we are familiar with not only the style and look of historic homes, but also are familiar with how these Savannah properties were built. Rely on us to perform the absolute best restoration for your home; we are committed to exceptional quality and customer service from start to finish. We can help you figure out what style of roof you want. Many homeowners choose to go for a 20 year architectural roof with asphalt shingles. 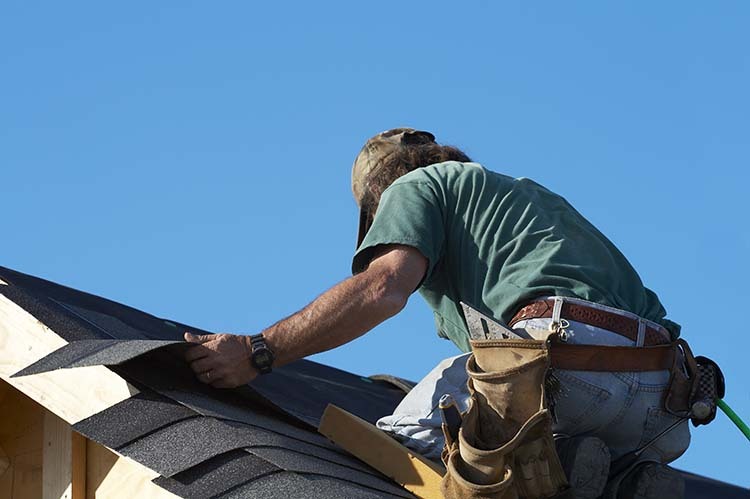 Our team of Savannah GA Roofers will get to work on replacing or repairing your roof. We have developed tried and true methods to delivering a quality job on every roofing project we do.